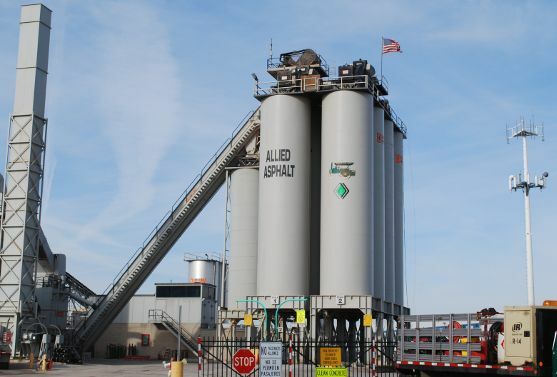 Chicago area supplier of Hot Mix Asphalt, Warm Mix, and Cold Patch. Click here for our asphalt material pricing. 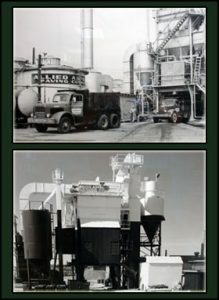 Asphalt plant locations and contact information. Broken Concrete and Broken Asphalt dumping. Surface Grinding and Milling services. Parking Lot Paving information and quotes. 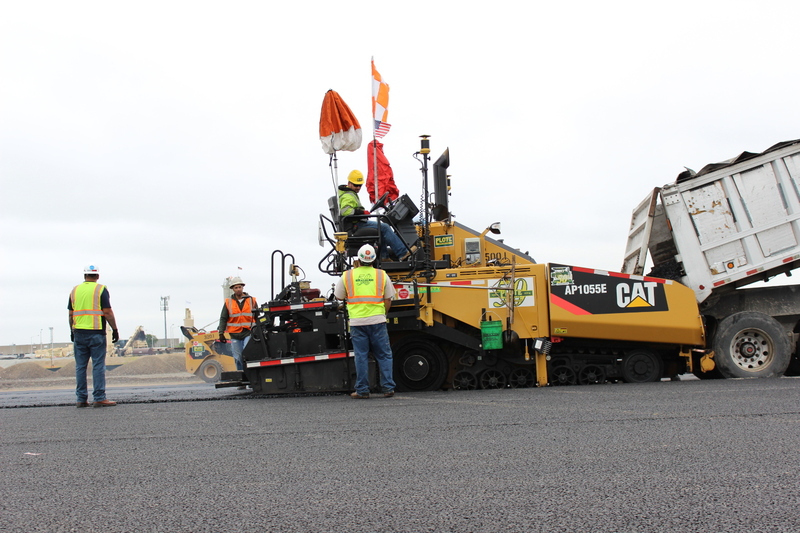 For Heavy Highway and other large Asphalt jobs. CA6, Limestone, and Asphalt Grindings for sale. Receive Texts or Emails about plant hours and price changes. Daily Order forms, credit apps and more. Allied owns and operates 4 testing labs employing over 40 state certified technicians and environmental staff. Led by professional engineers, their unique material designs include the use of over 1 million tons of recycled material; including recycled asphalt, concrete, roofing shingles and stone. Working in conjunction with mobile recycling plants located at four locations, Allied Asphalt is able to demonstrate their commitment to a policy of environmentally responsible business practices by processing recyclable construction materials and returning them to economic value while not impacting the local landfills. Recycled products include Shingles, Asphalt and Concrete.